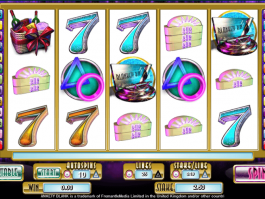 ▷ Free Electracade Slot Games & Casino Bonuses | Play for Free Online! 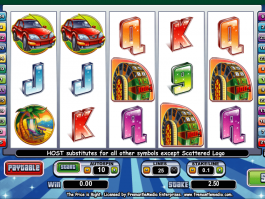 Electracade is a UK-based gaming software development company mostly known for table, bingo and slot games. Since its introduction in 2004 in the world of online casinos, the software developer has been able to retain the standard and quality of its products that helped the company to become one of the most successful players in the competition. 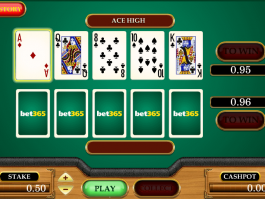 The company was established in 2004 and acquired by OpenBet in 2008. The transition in ownership helped the company to become a leader in the field of the online casino industry. Today, some casino leading casino operators use Electracade products to strengthen their platforms. 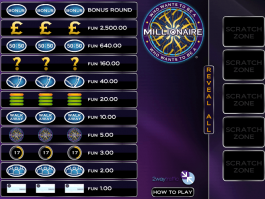 Leading online casino operators like SkyBet, William Hill, Paddy Power, Ladbrokes, 888 and Bwin use products developed by Electracade Software Ltd.
Electracade enjoys a portfolio of some creative gaming concepts; they are single and multi-line slots, Keno, scratch cards, HiLo Games, Poker and other casino games. 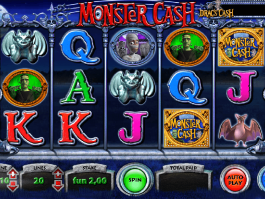 However, it has become quite popular for its innovative online slot games. 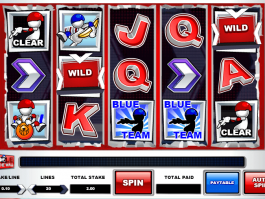 Though the developer does not come with a large slot library, every game created by Electracade is unique and gives a different sense of joy. The company has developed some licensed movie themes slots such as Robocop, Baywatch, Stargate and Legally Blonde. 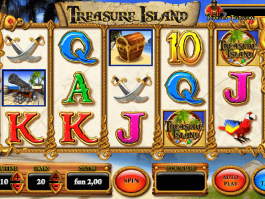 Slots from the developer come with the simple game interface, but that does not mean that there will be any scarcity of features. 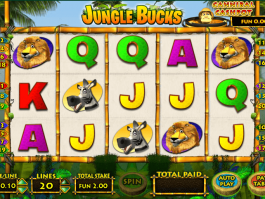 Most of the slot games come with scatter icons, free spins and win multipliers. 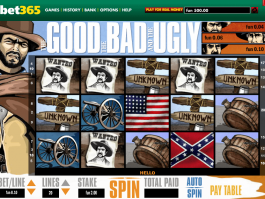 You can even find the popular Pick’m bonus in some of the games. 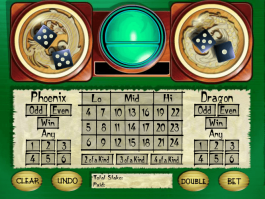 Electracade slots feature a different kind of graphics. You may find them hand-drawn and in 2D, but they look good on screen. 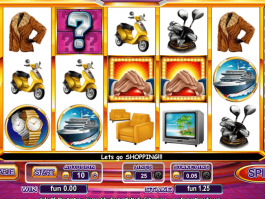 The company joined hand with another leading software developer IGT to create some world-famous online slot machines like Cleopatra, Monopoly, Cluedo and Wheel of Fortune. 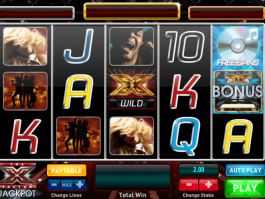 The company has recently adopted X-factor for Freemantle Media. They have also included 11 ‘Mini Games’ and 5 ‘Mini Reels’ into its library, and if you are interested in trying them, you can get a sample on Electracade’s official website. Popular theme variants are the noteworthy aspect of Electracade slot games, as these games will allow you to play with your favourite heroes. 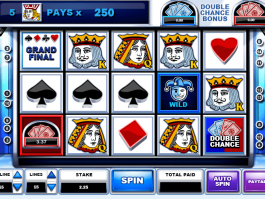 Also, you can also taste some simple slot titles such as Atomic Fruits, where 4-reel and 10-win line set up will give you a good peace of mind. Electracade has an experienced team of creative members that play a major role in developing company’s reputation in the world of online casino slots. 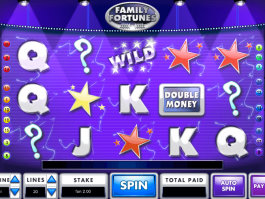 Simple game interface and some interactive features are the main reasons why you should play Electracade slots for money.